this cookies and cream birthday overload cake. WOW. these painterly dyed easter eggs. gorgeous!! these sriracha roast pork tacos. craving. these DIY pink floral candles. so pretty. these bacon, pepper jack and jalapeno scones. holy flavor. this review of reviews. awesome post. these bananas foster pancakes. whaaaaat. this espresso chocolate cake with peanut butter and rum. i die. this no knead bacon bread. stoppp. this almond milk chai latte. love it. these baked blueberry cake donuts. so good. this green goddess hummus sandwich.YES. this pork tenderloin with blackberry sauce. stunning. this DIY hanging planter. can i do it?! That cookies and cream birthday cake is like the king of all cookies and cream birthday cakes! Whoah! This is so true! I’ve tried being positive and more optimistic, and it really did make a difference, same with things I like! I LOVE that quote. That is SO you!!!! OMG those sriracha pork tacos. iwanttoeatthemall. Thanks for featuring my cake. Love the quote and thank you for sharing you best links, great to bookmark these and take a look. can I just say how much I love these posts? I look forward to them every week! Blueberry cake donuts are my fave after trying the blueberry earl grey variety at Fonuts in LA! So good!! Also, great quote choice! Roald Dahl is an endless source of wisdom and inspiration! That rum and peanut butter cake looks amazing! Thanks for featuring my cake. 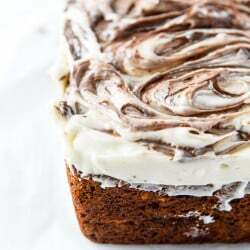 If I recall you were my drizzle inspiration way back when. The cake didn’t really need it but would not have been the same without it! Great list as always. 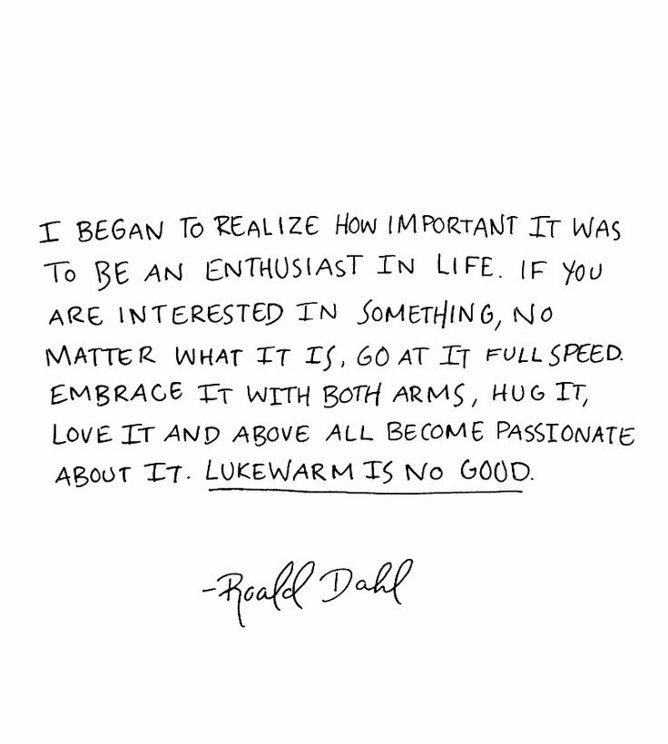 Roald Dahl was the man! Blueberry cake donuts are my weakness! Unfortunately, the link keeps directing me to a chocolate granola bar! What site did these come from, so I can find it? Yay!!! Thank you! These are my absolute favorite throwback to childhood. I just had some from Bill’s Donuts yesterday! (If you’re ever in Dayton, Ohio,…voted best in the state!) Thanks again! Love your blog! Thanks so much for sharing and glad the quote was inspiring as well :) Have an awesome week! And that no-knead bacon bread!! omg!! What a wonderful quote! So true <3 And that cake, that is something wonderful too!